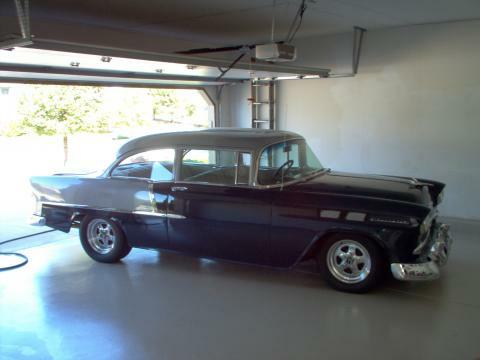 Will trade and some cash , 1955 Chevy Two Door Sedan. amplifier, battery, matching rim spare tire, and jack. LOOKING FOR A TRADE DEAL ON A 1964- 1965 CORVETTE, WILL ADD CASH TO THE RIGHT OFFER..